Came across this image in my Facebook feed the other day and I thought it was an excellent Humanist sentiment. 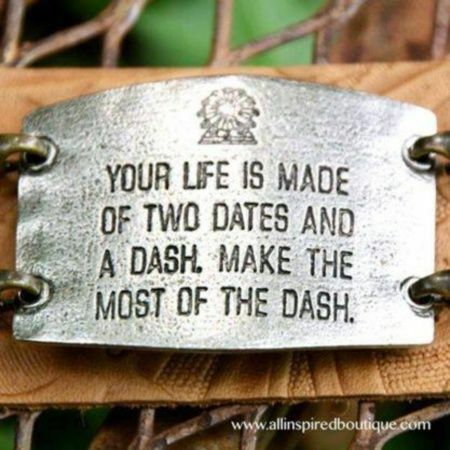 Humanism is all about making the most of the time we have in this world – The Dash. We worry more about the here and now and not some supernatural place after death. 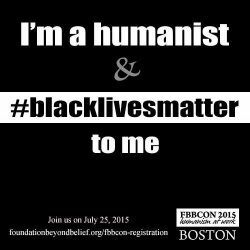 This entry was posted in Humanist Living and tagged Facebook, image, image quote, Internet Meme on June 12, 2014 by Doug.